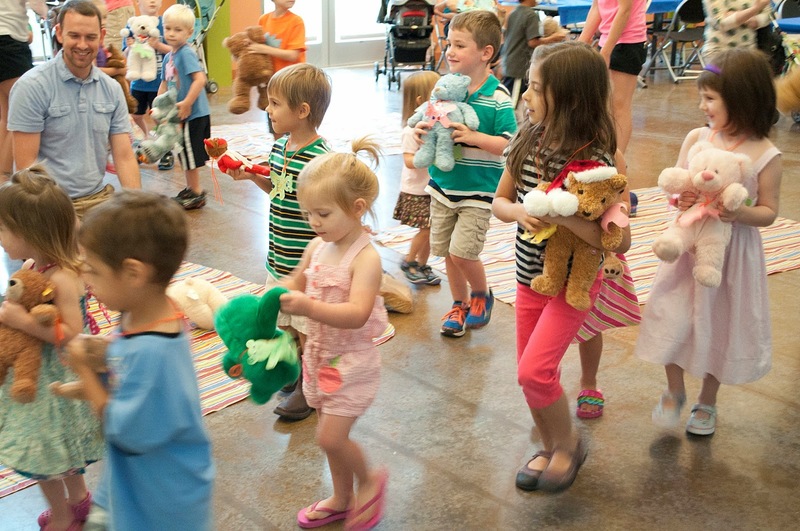 Teddy Bear Picnic - Bring your bears and a picnic lunch for a story, crafts, a bear movie and lots of fun TOMORROW! Open to ages 2 – 6 years old, July 17, 10:30 AM – 12 PM. Registration required.